← Have coverage through Access Health CT last year? Here’s a tax time tip. Something that became apparent at the recent Families USA Health Action 2015 conference, was just how much the federal budget process could have an impact on ACA implementation here in Connecticut. A major worry is whether the Children’s Health Insurance Plan (CHIP) will be reauthorized before its funding expires at the end of September. In Connecticut, CHIP is known as HUSKY B. As a recent Connecticut Voices for Children policy brief points out, more than 12,000 children in the state are at risk of losing their coverage and millions of dollars of federal funding needed to balance Connecticut’s budget are in jeopardy. 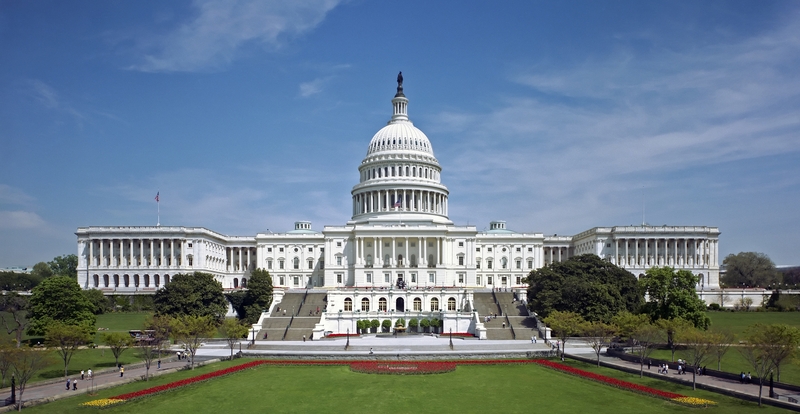 Presentations at Health Action 2015 emphasized the importance of having Congress pass CHIP reauthorization this spring. For that reason, Universal Health Care Foundation, along with many other advocates from Connecticut and around the country, signed on to a letter, urging Congressional action soon. Please note it is not too late to add your organization’s name to the letter — the signing deadline is February 18. Why is it important to reauthorize CHIP now? It is because of the nightmare budget scenario that could play out later this summer and into the fall in Washington. Normally, the federal budget timeline calls for the budget to be largely worked out during the spring. However, advocates familiar with the federal budget process expect that the budget fight could be waged right up to the end of the fiscal year: September 30, 2015. And they expect budget negotiations to get ugly, as that date approaches. The overriding concern is that the entire budget will be decided by one, huge, non-transparent budget bill passed using the budget reconciliation process. A budget bill pushed through in this way only needs 51 votes in the Senate to pass and is not subject to filibuster. If a budget can’t be passed by the end of the year, automatic across-the-board budget cuts known as sequestration will go into effect, which would have a negative impact on many health programs. Depending on how the Supreme Court decides the King v. Burwell case, the need to “fix” the ACA in some way to allow for federal subsidies to continue in federal exchange states will now be part of the mix. Since the “fix” could involve completely gutting the ACA, this will have an impact on state-based exchange states like Connecticut, too. Republicans may be tempted to try to use the budget reconciliation process to make changes to Medicaid, in the name of “balancing the budget,” such as putting budget caps on the program. Changes like this would be particularly harmful to a state like Connecticut. Add to this list the fact that raising the debt ceiling could be part of the budget battle and it’s obvious that the CHIP program, which historically has had bi-partisan support, should not be caught in the cross-fire. And it’s also crystal clear that all of the progress Connecticut has made in expanding Medicaid and implementing the ACA could be held hostage to the budget battle in Washington. Let’s hope this nightmare scenario doesn’t play out. But let’s be ready to do everything we can to protect the gains we’ve made here in Connecticut if it does. This entry was posted in Jill Zorn and tagged Legislative. Bookmark the permalink.